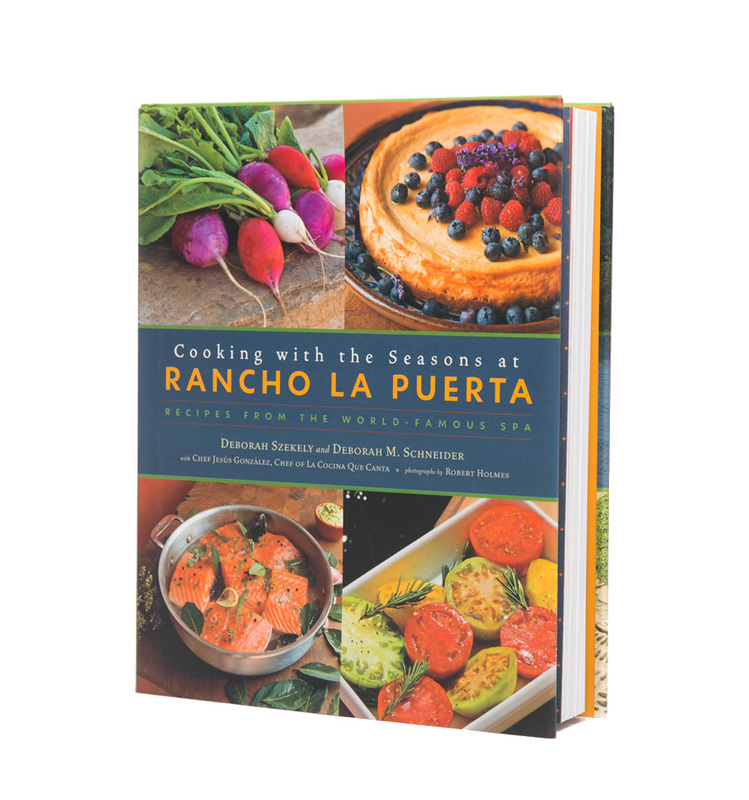 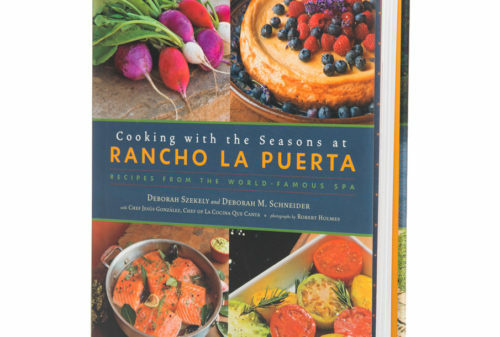 This gift set includes our very own Cooking with the Seasons cookbook, filled with the fresh, seasonal, and organic recipes we use at the Ranch. 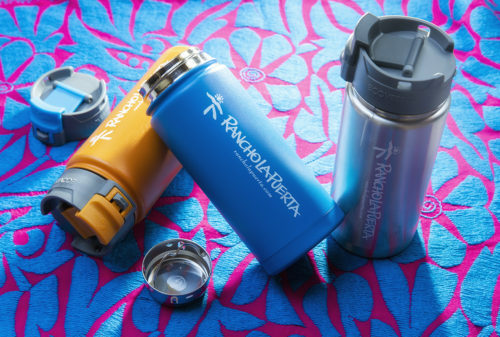 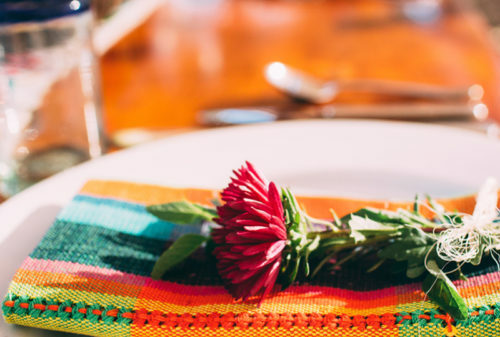 Cooking with the Seasons transports that regenerative experience to your own home kitchen, changing the way you think about food and cooking—and, just possibly, changing your life. 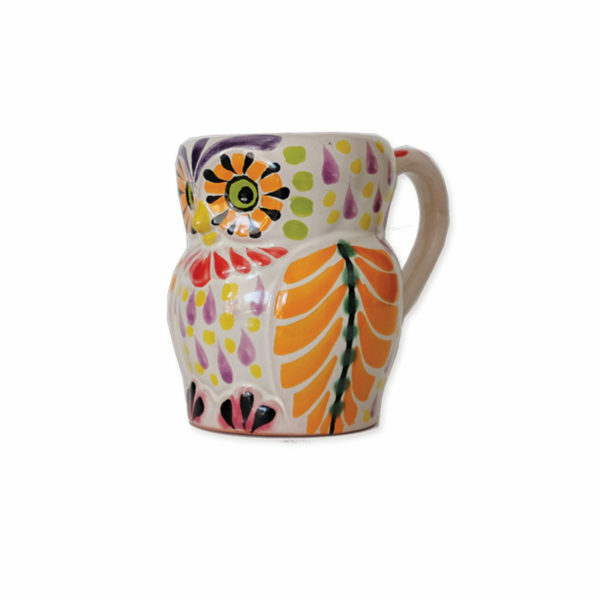 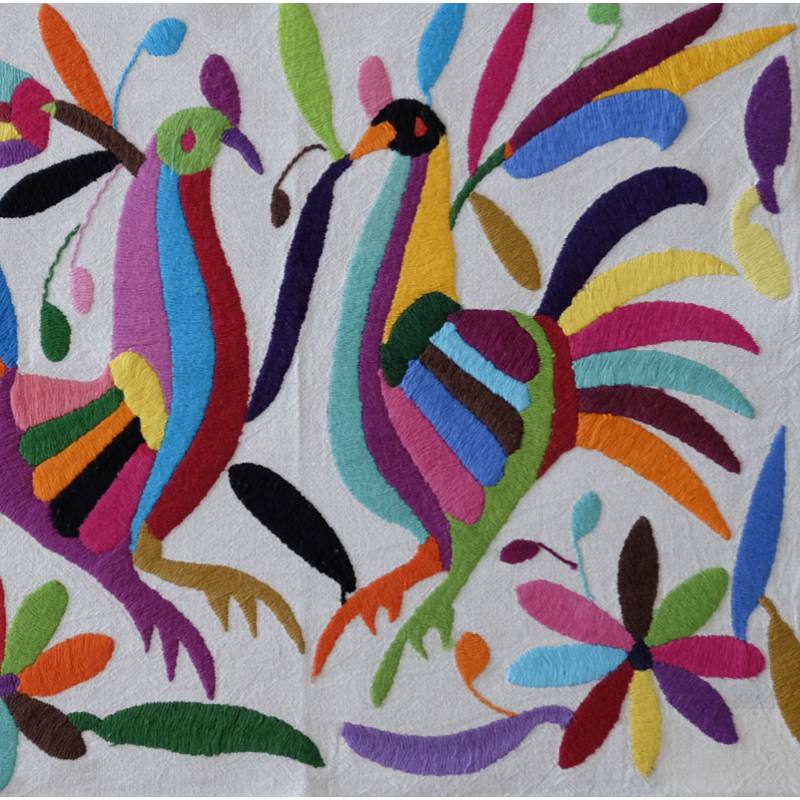 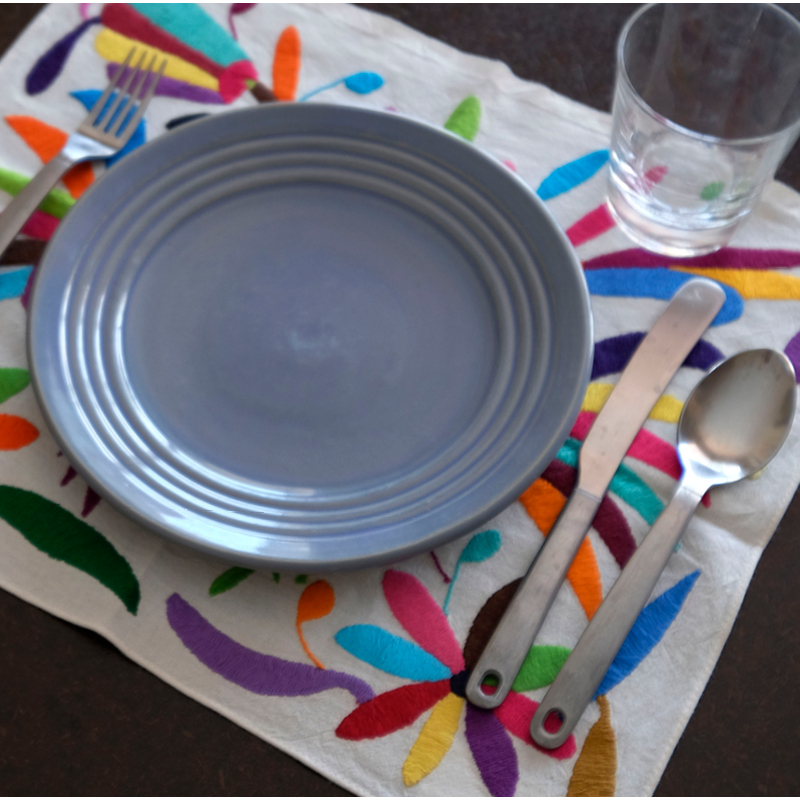 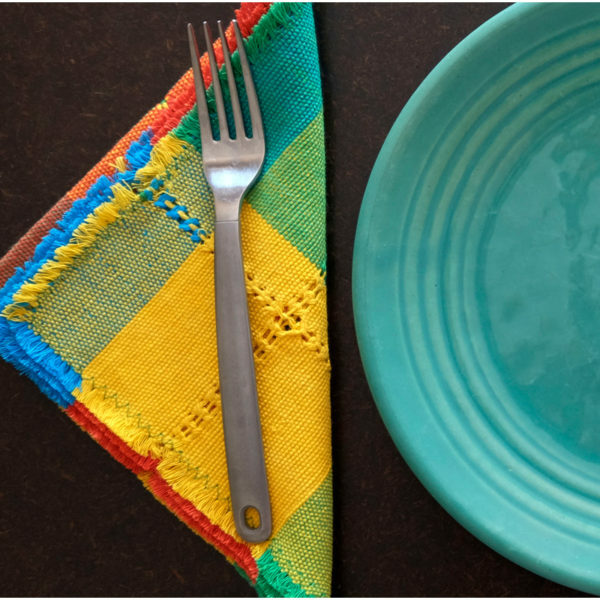 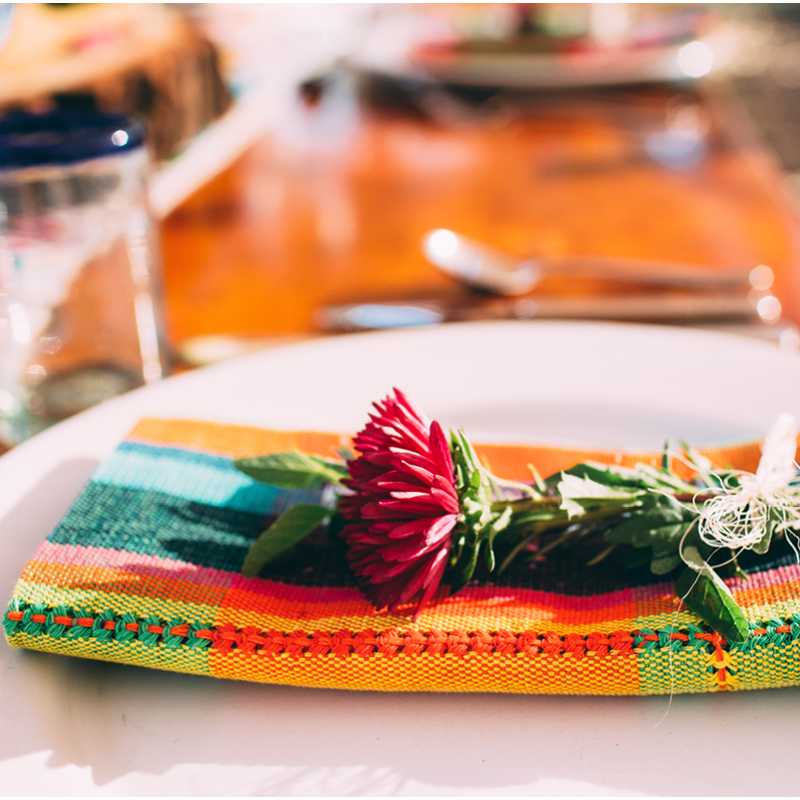 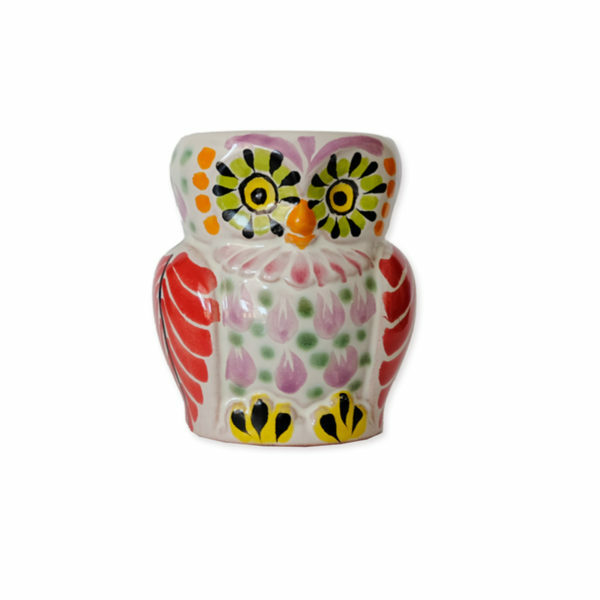 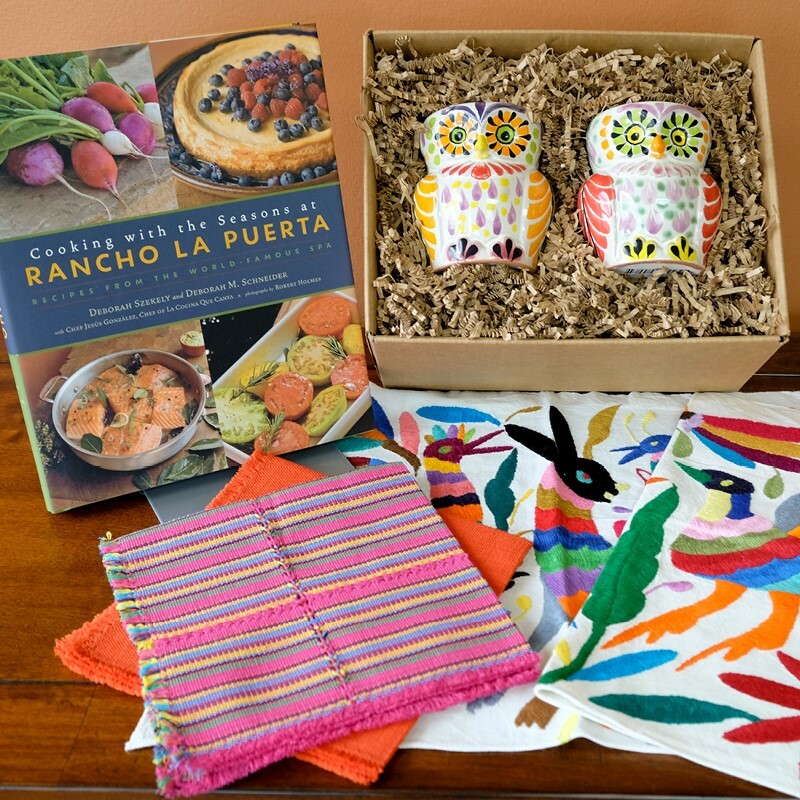 This colorful gift set also features brightly embroidered Otomi place mats from the Central Mexican Plateau, beautiful handwoven napkins from Michoacan, and traditional majolica designed ceramic owl mugs by world renowned artist Gorky Gonzalez.